This map displays territory of Ukraine. interesting map of Schast'ye for Garmin. interesting map of Vyskochkin displayed. free map of Vyskochka this. free map of Voytovo displayed. map of Veselaya Gora download for free. interesting map of Verkhniy Minchenok for gps. actual map of Velikaya Chernigovka download for free. free map of Tsarevka presented. topographic map of Teploye presented. detailed map of Staryy Aydar for Garmin. interesting map of Sergeyevskiy displayed. topographic map of Rogalik displayed. 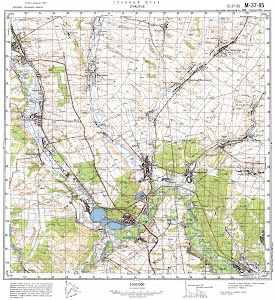 topographic map of Raygorodka for gps. map of Rayevka here. actual map of Pluzhnyy presented. map of Petrovka presented. free map of Peschanyy for you.